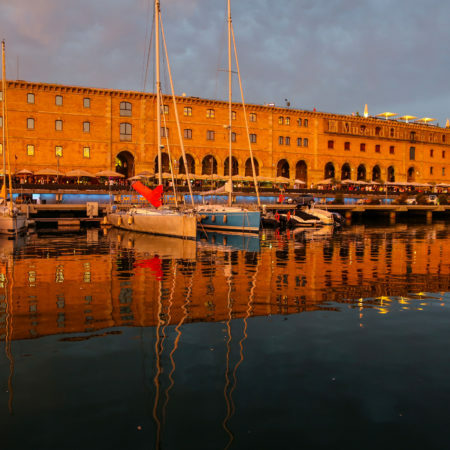 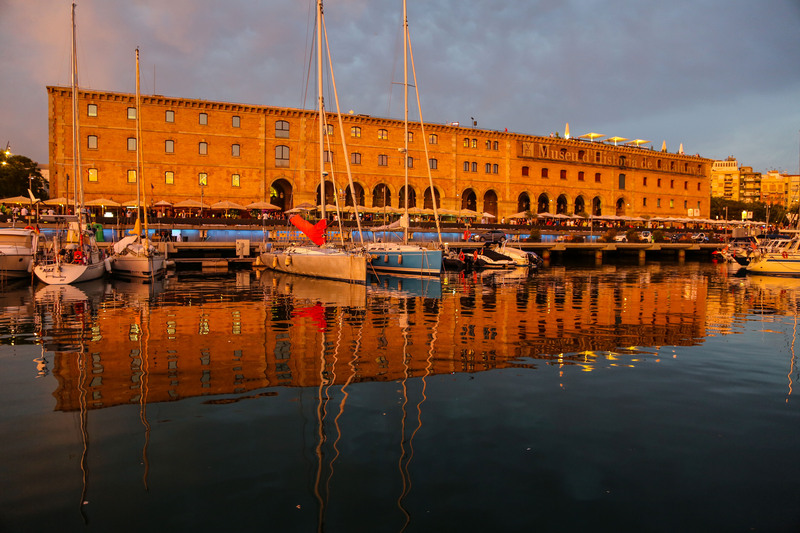 Discover the enchanting city of Barcelona as the sun rises along the coast, giving light to the beautiful monuments and city landscape. 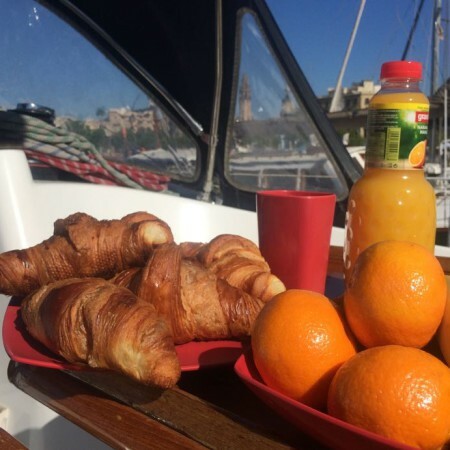 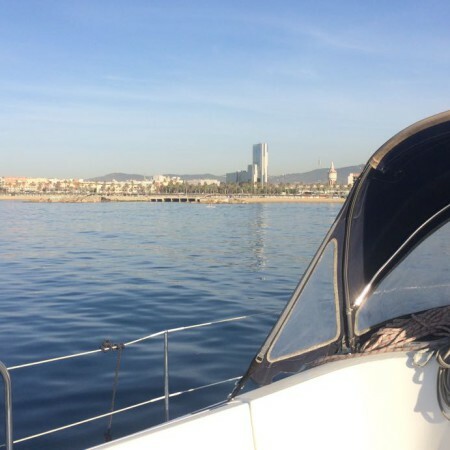 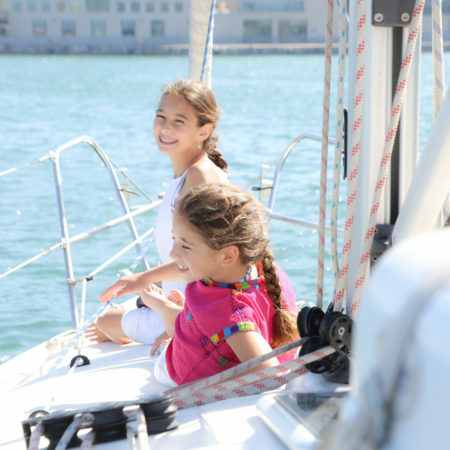 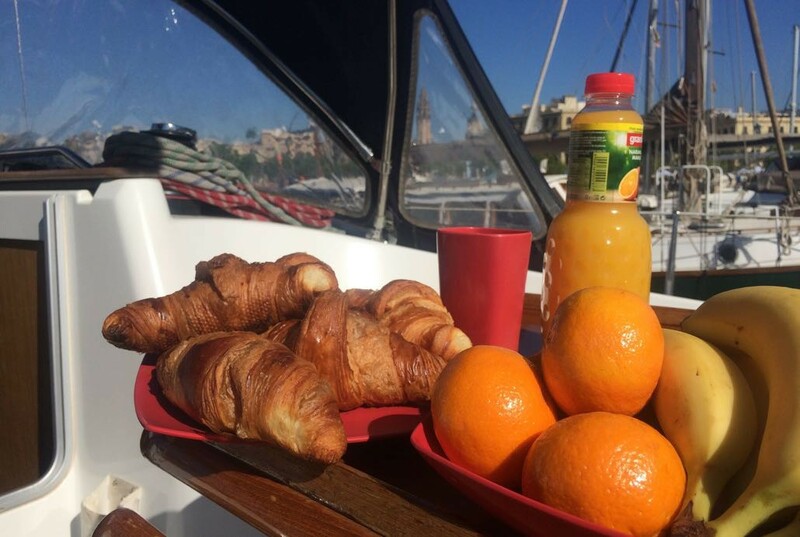 With a delicious breakfast and drinks on board with our professional skipper, let yourself be guided by Mediterranean sea waves. 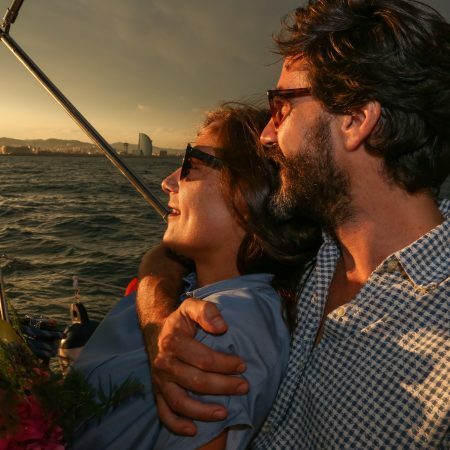 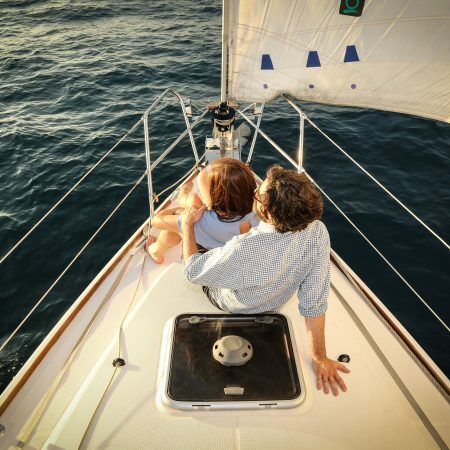 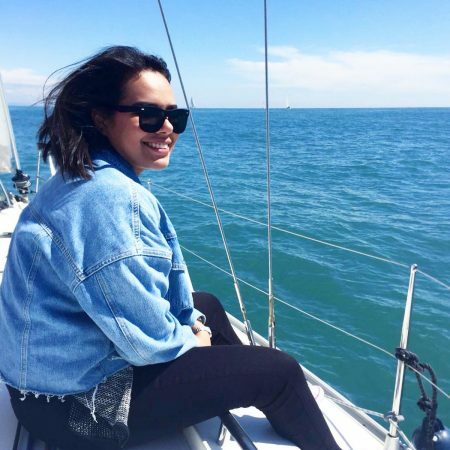 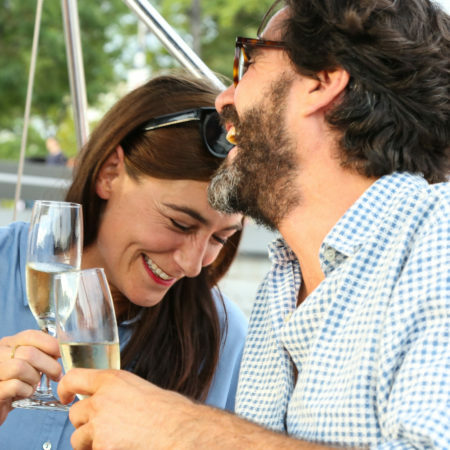 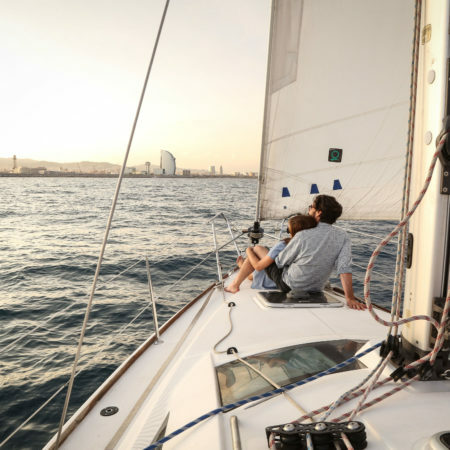 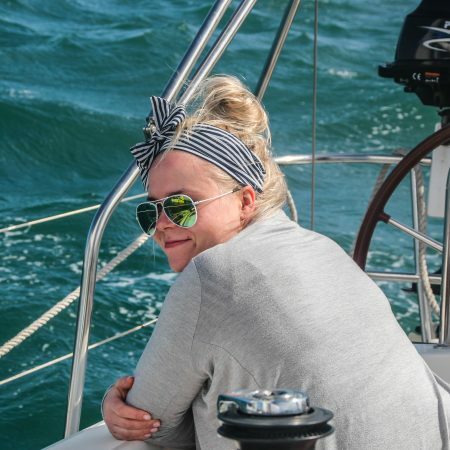 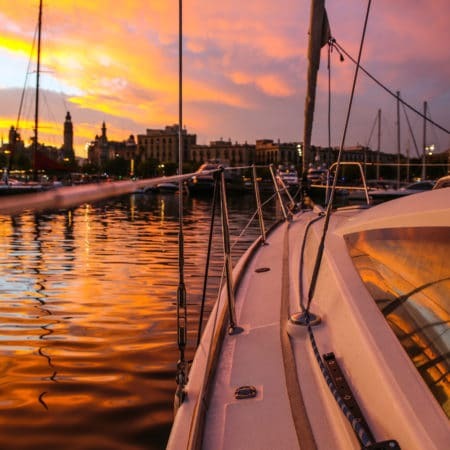 With snacks (olives, cheese, salami and crackers) and drinks (wine, beer, sangria and soft drinks) included, this private sailing yacht rental of up to 2 hours leaves every day from the exclusive Port Vell. 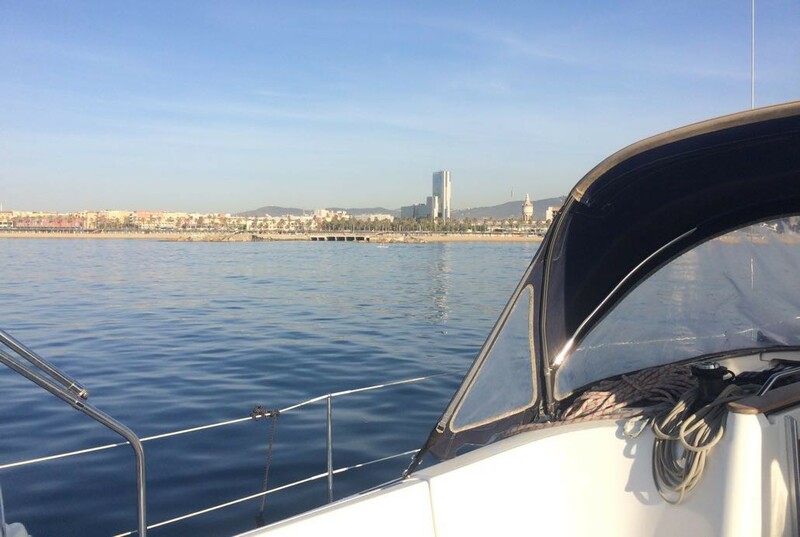 Max 11 people per boat.